Tickets to see Power and Crows at Hickinbotham Oval Now Available! 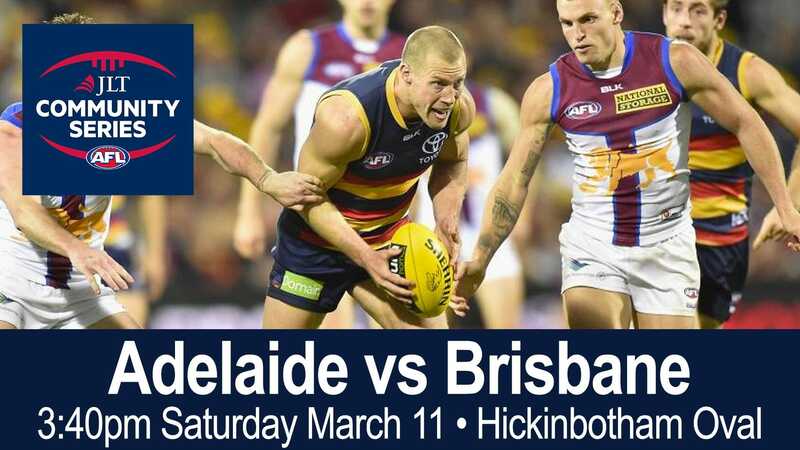 Home > Blog > Tickets to see Power and Crows at Hickinbotham Oval Now Available! 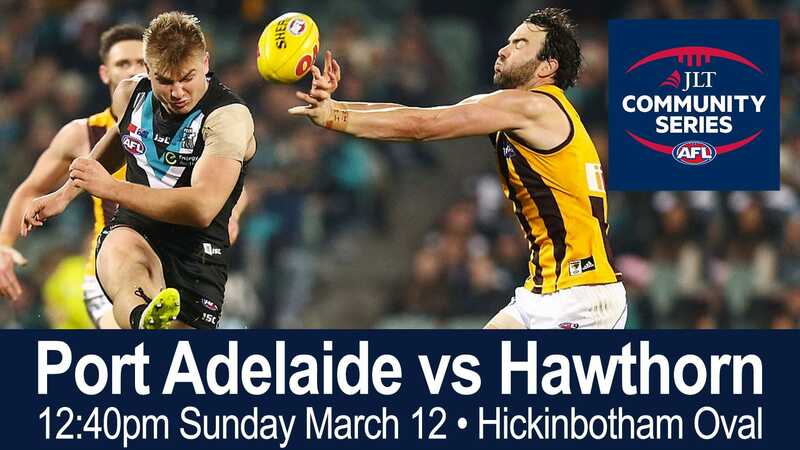 Tickets to see the Adelaide Crows and Port Adelaide Power in action at Hickinbotham Oval are now available for purchase from Ticketmaster.